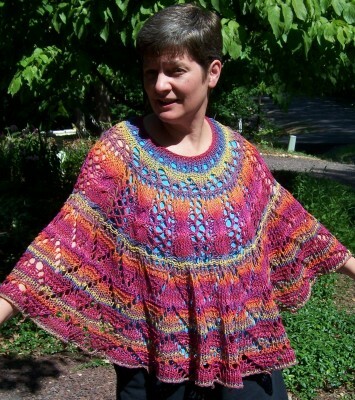 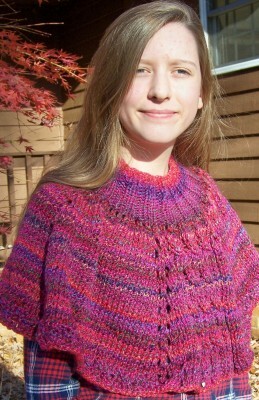 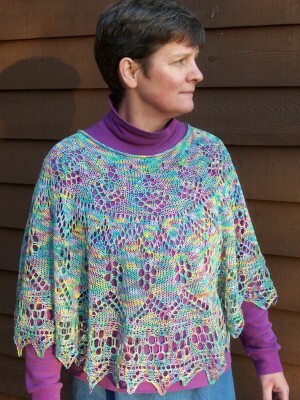 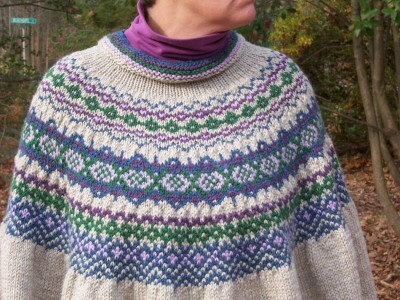 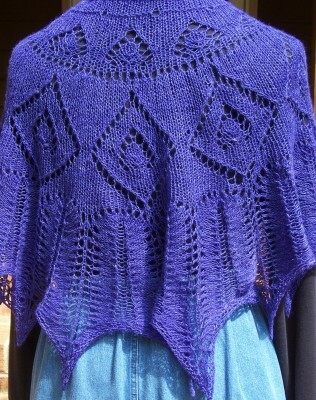 Helen’s Choice … a perfectly purple poncho! 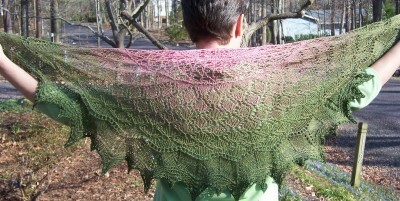 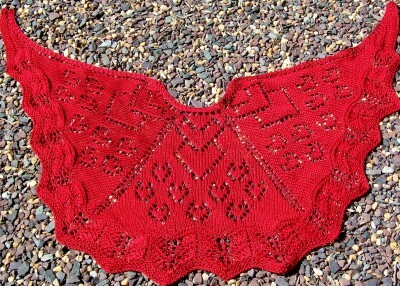 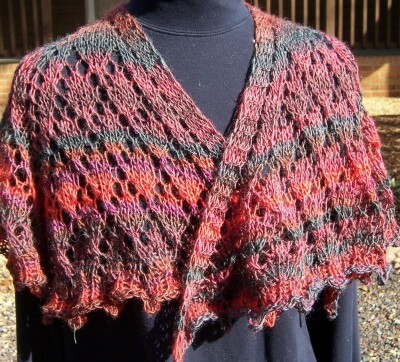 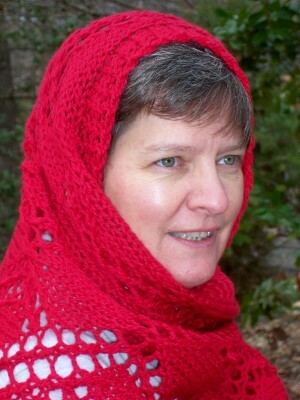 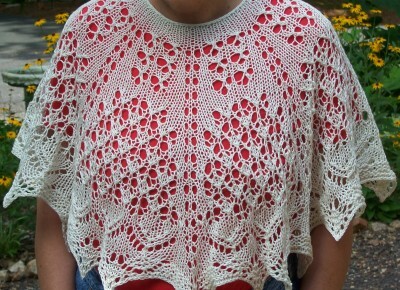 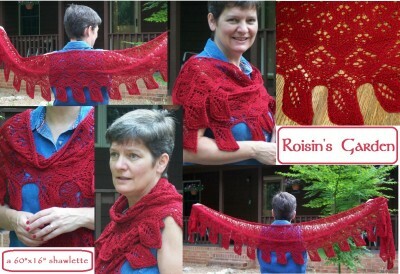 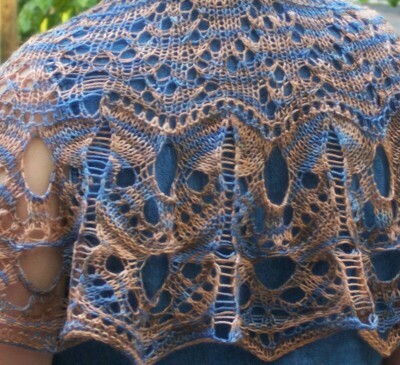 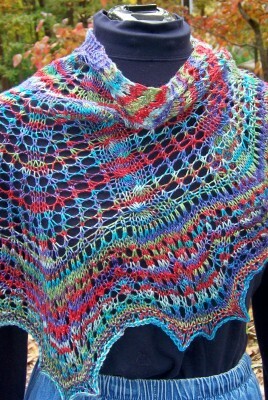 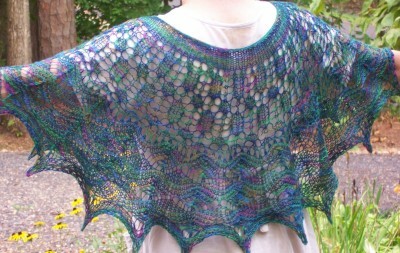 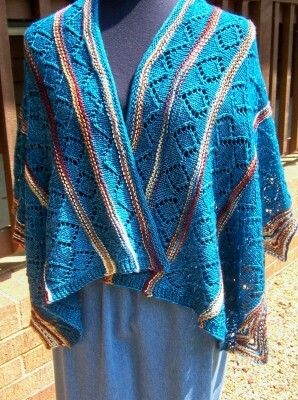 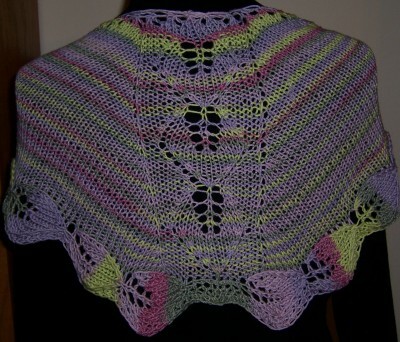 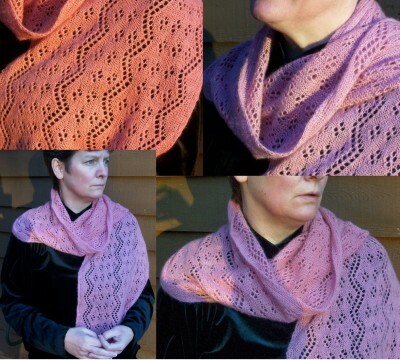 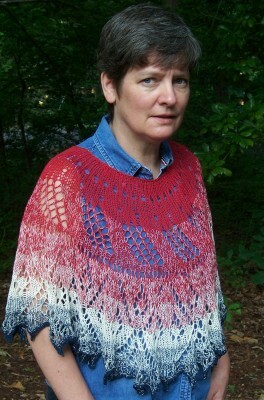 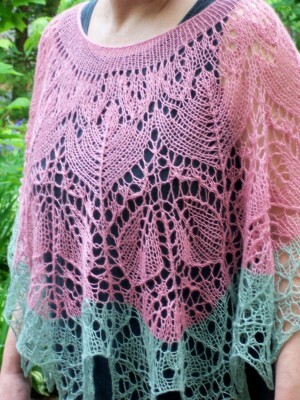 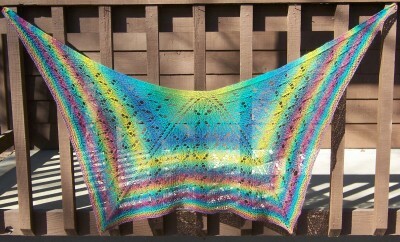 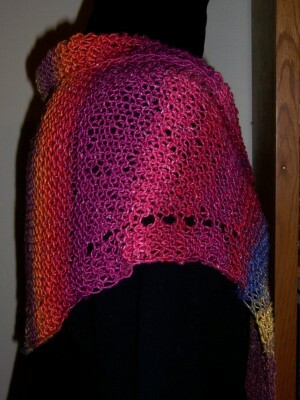 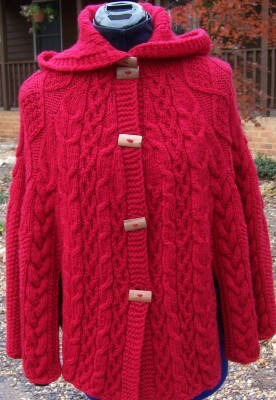 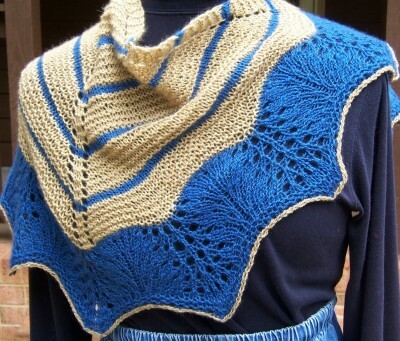 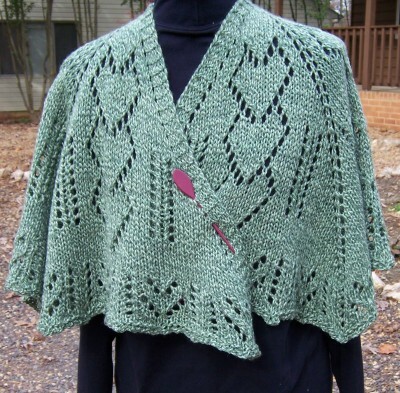 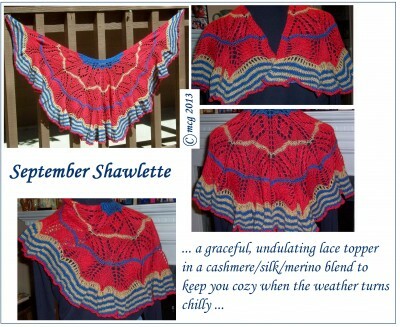 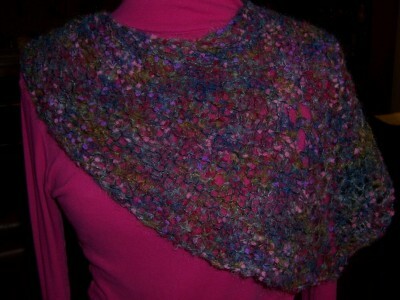 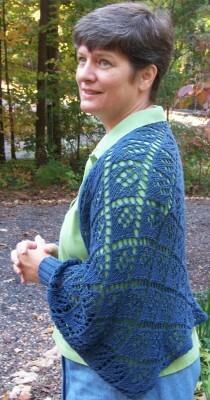 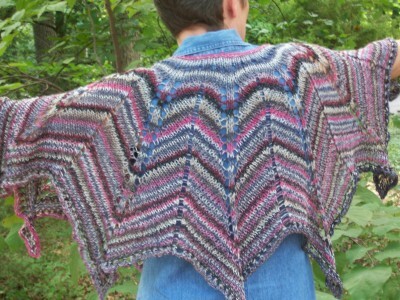 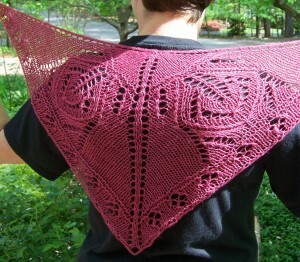 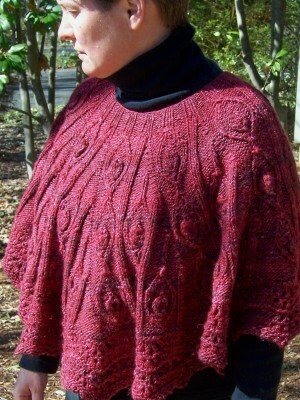 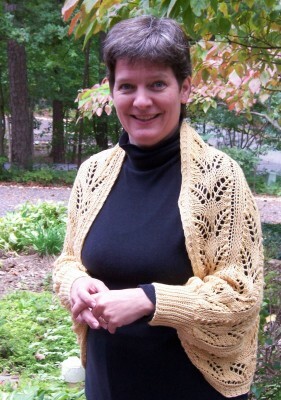 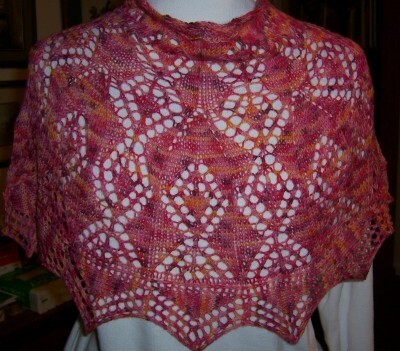 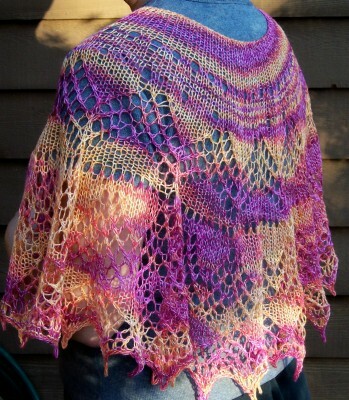 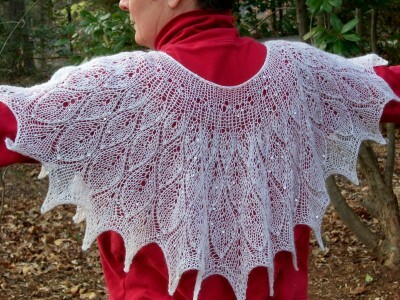 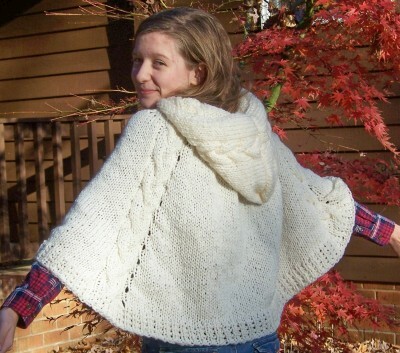 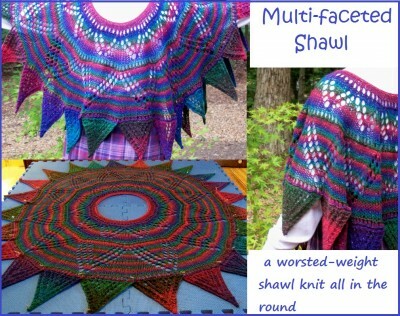 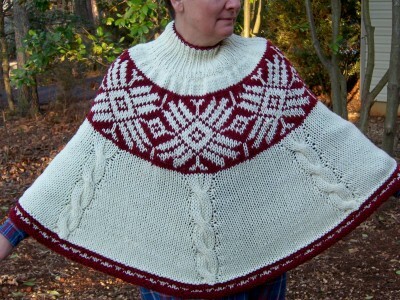 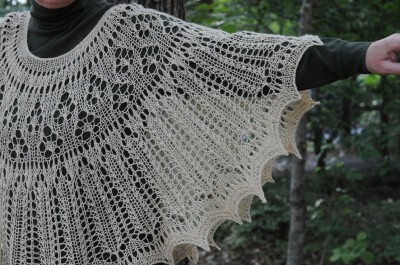 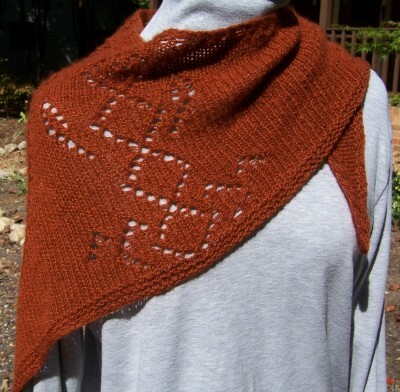 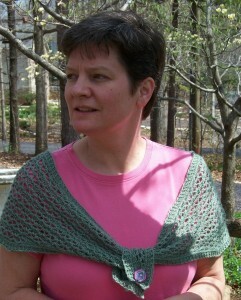 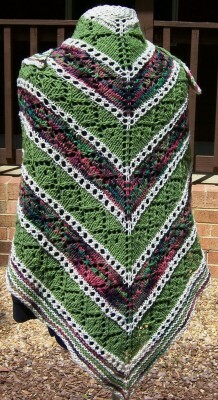 Knittin’ Love … a shawl to show just how much love you have in your heart! 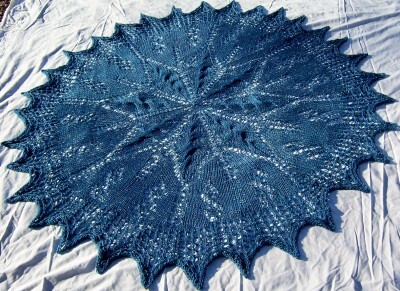 Blue Ridge Shawl is done! 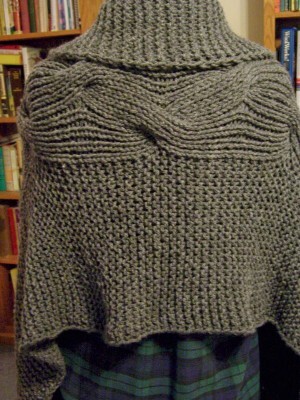 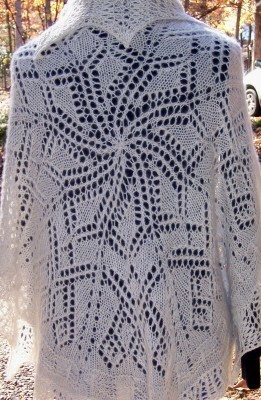 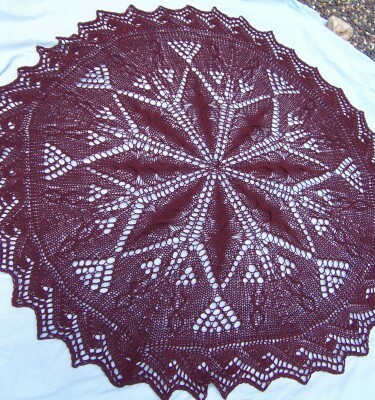 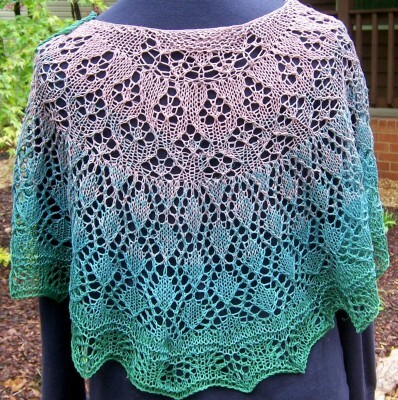 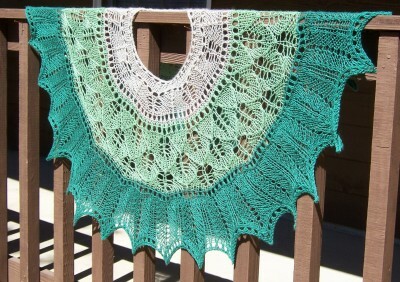 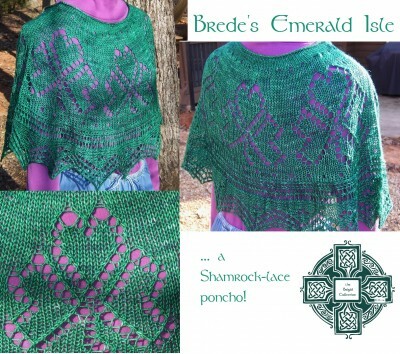 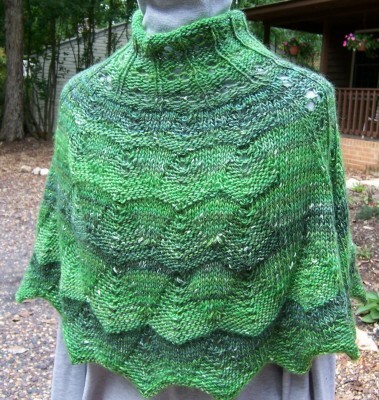 The Irish Sea shawl … ‘nough said!